On the basis of a Recommendation Report submitted by the Parliamentary Standing Committee on Personnel, Public Grievances, Law and Justice, the Centre has asked all its departments to make all the replies provided to the Right to Information (RTI) queries public by putting them on respective Department websites. This measure was taken in order to reduce the number of RTI applications that put forward similar queries. According to the said Report, "All departments must make an analysis of information which is sought most often from applicants and provide it on their website as suo-motu disclosure". According to the Department of Personnel and Training, "Despite directions, not all ministries have followed it. Some ministries have started putting RTI queries and their response on their websites. Action will be taken if they do not start doing it”. 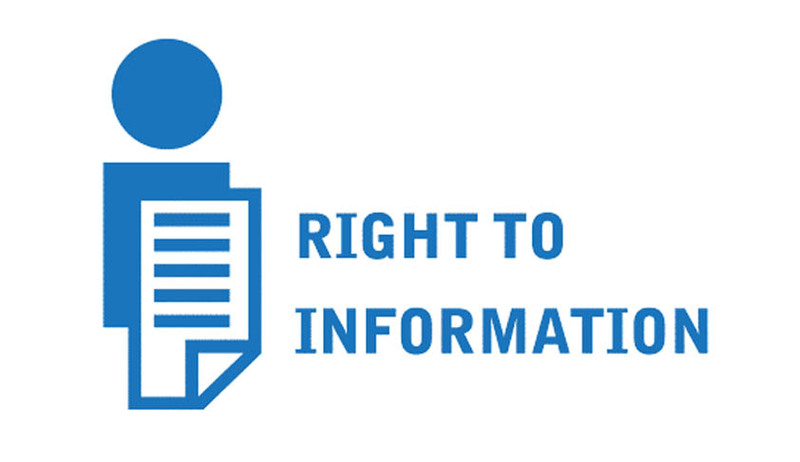 It has to be remembered that the purpose of RTI Act, 2005 was to provide time bound replies to queries raised by citizens seeking information on administration and governance issues. In that light, this decision by the Central government to publish RTI replies is appropriate. This will mean that prospective RTI applicants can check the concerned Government Department’s website to see whether similar queries have been responded earlier. This shall go a long way in reducing duplication of queries that seek the same information. More importantly, this will prompt the Government officials who respond to the queries to be more vigilant in their responses as they will be accessible by the entire public, and not just the applicant.